The main feature of Poké Pelago are Poké Beans. 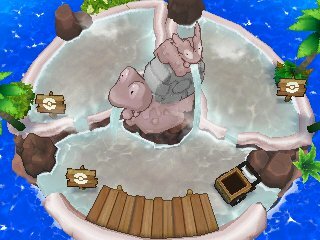 These are obtained in the Poké Pelago and can be used to boost effects in it, as well as being fed to Pokémon in Pokémon Refresh. 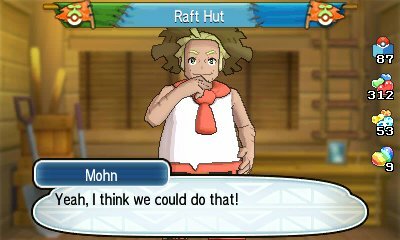 Mohn will help you develop the islands, as well as exchange Special PokéBeans for standard ones. 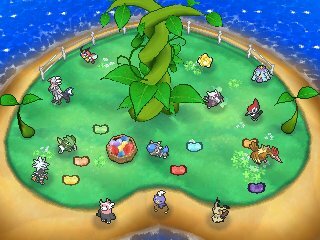 Patterned Beans can be exchanged for 3 PokéBeans while Rainbow Poké Beans can be exchanged for 7 standard Poké Beans. You can also, once a day, send out a Bean Bottle. This will put 7 of your standard beans out and distribute them across the Internet to other players and you will sometimes find Bean Bottles from other players turn up on your game. 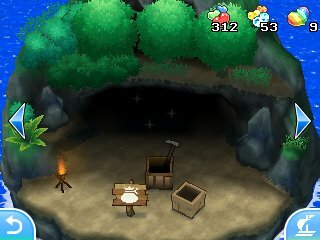 When you use Poké Beans for additional effects, they only last a certain amount of time. 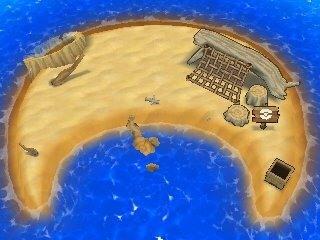 Each crate on each island can hold up to 20 (Level 1), 30 (Level 2) or 50 (Level 3) Poké Beans. Regular Beans last 20 minutes each, Patterned Beans last 1 hour and Rainbow Beans last 2 hours. 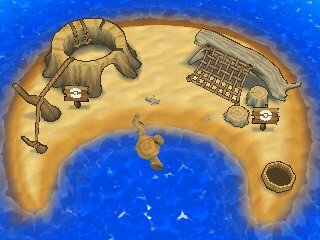 In addition to this, the effects and yield of each of the islands increases as you level them up, meaning more items will appear with high levelled islands. 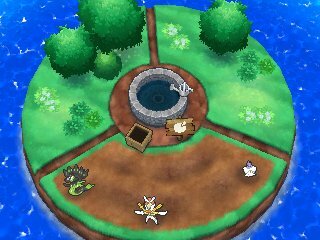 Another feature of Isle Abeens is that you can attract wild Pokémon. Throughout the day, wild Pokémon may appear and when interacted with, you get notified that if they like it there, they may be there the next day and join you. 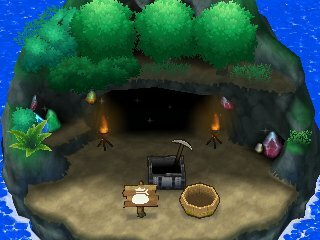 Isle Aplenny is the Poké Pelago where you can grow various Berries. The berries all will take from 24 hours to 72 hours in order to grow. When they're done, you'll be able to pick the Berries and they'll be added to the bag. 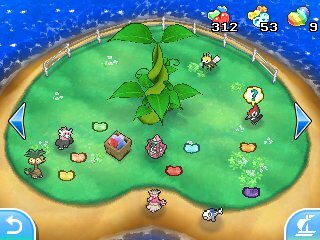 Poké Beans are used in order to increase the speed of the berries. 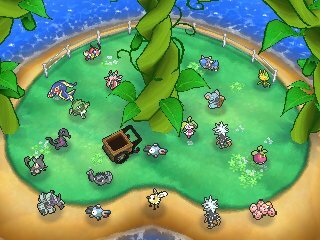 Isle Aphun is one where you send all the Pokémon on a mission. This mission will last 24 hours and your Pokémon can be called back at any time. 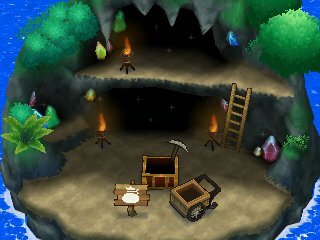 These missions have your Pokémon collect a myriad of items. These include Evolution Items and even more. 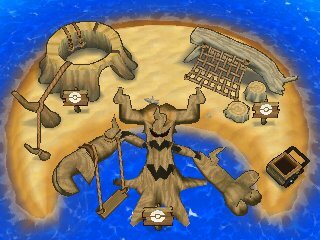 Use of Poké Beans will double the speed of the Pokémon for the duration of the Beans being in the crate, so they will be done in half the time..
Isle Evelup is an island that acts as passive training. 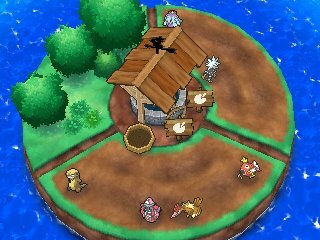 On this island, you can put groups of 6 Pokémon into the island to play, and then give them specific drinks. These drinks will improve their stats. 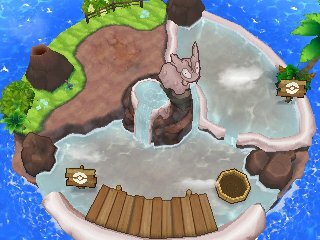 The Pokémon are put into the island for play sessions that last 30 minutes, and you can set how many play sessions the Pokémon go through. 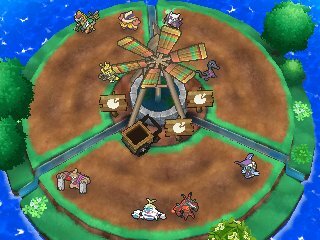 Depending on the level of the island, the Pokémon gets 1, 2 or 4 EVs respectively every play session, so at Level 3, 4 every 30 minutes meaning to get 252 you'd need to have 63 sessions lasting 31 and a half hours. Poké Beans will speed this up so that the play sessions only last 15 minutes per session. Isle Avue is an island that acts as Hot Springs. This has two effects. For Pokémon, it will increase their Happiness. 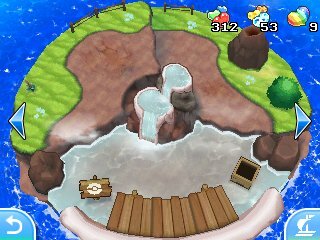 However, you can also put Eggs in the Hot Springs. This will cause your Egg to warm up even more. As time passes, the Egg will hatch. Poké Beans will double the increase of Happiness and the Egg will hatch faster. As for the Happiness of the Pokémon, that can be determined based on the statements given.